If you are a wildlife enthusiast, you must have heard of the famous Jim Corbett National Park- one of the most well-known tiger reserves in the country. The heritage park was set up in 1936 and is one of the national parks in India. Named after the legendary hunter Jim Corbett, this is one essential center piece to tourism in India as it draws tourists from all over the world. It is here that the British hunter, famed for his marksmanship, fell in love with the wildlife and shot more animals with his lenses than his rifle.Known for its cool, dense forests which are abode to some of the most resplendent big cats this side of the equator, the Corbett Tiger Reserve is a big tourist magnet in the northern state of Uttarakhand. 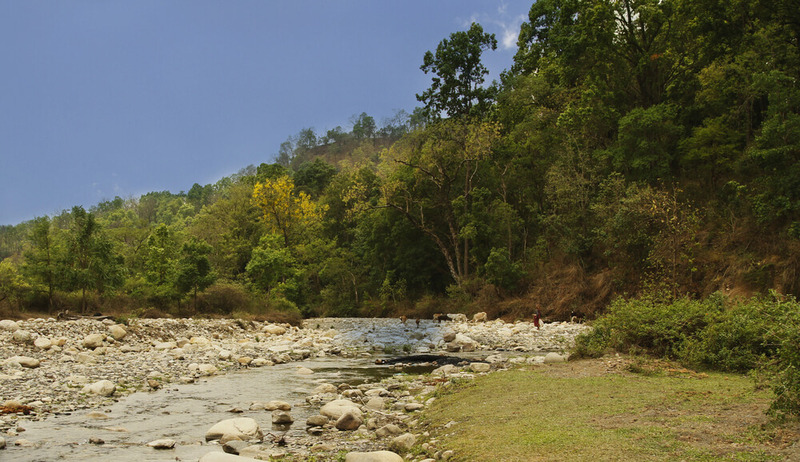 Tourists travel to Corbett with the foremost intention of sighting a tiger. However, tiger sightings may take some luck and well, long time. But it is always advisable to be armed with your camera lenses. You never know when you will chance a rare and unique tiger sighting. There are 200 odd tigers in the reserve and your best chance of a sighting is around late in the season that extends from April to mid of June. This is ideally the time when the forest cover is low and the big cats are lured out to search for water from their hidden den. However, Jim Corbett National Park tourism is not restricted to the rare tiger sightings alone. The natural eco-diversity of the park is a joy to behold and not only for a nature lover- it’s easy to get drawn into the pristine nature of the surrounding. A variety of wildlife and avian species call the cool forests of the park their home. Animals that might frequent your path in the park include elephants, langur monkeys, sloth bears, peacocks, chital, sambars and barking deer. You will also find a variety of trees here, such as sal. Always carry binoculars so as to not miss out on an opportunity of a rare sighting. 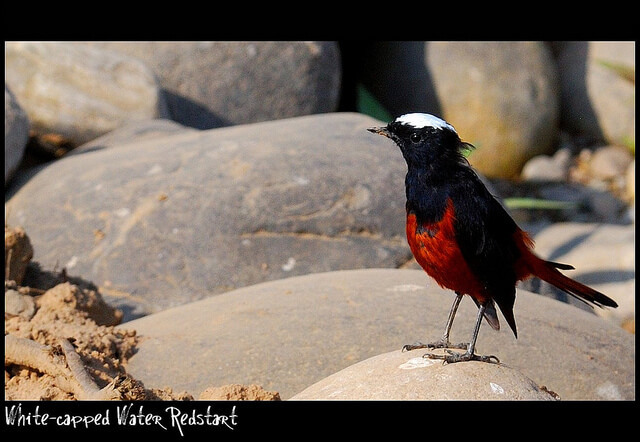 Spend a nice time here relaxing and trying to catch sight of some rare species of animals at Jim Corbett National Park. 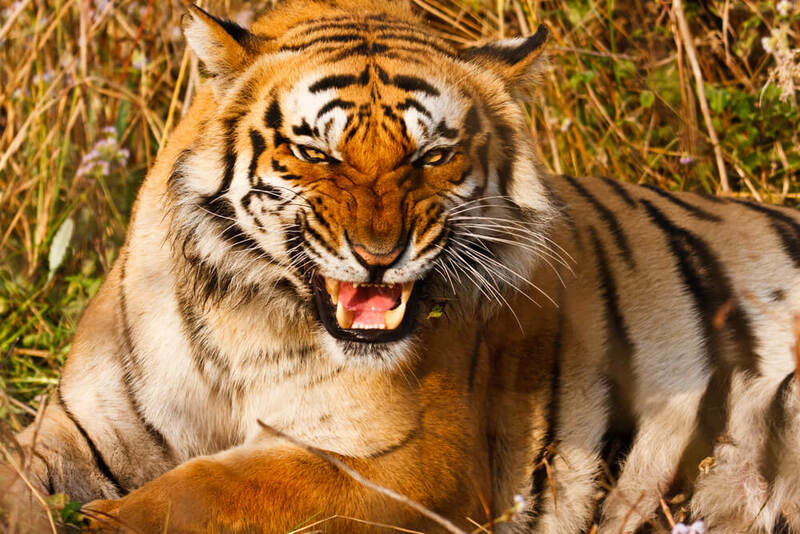 Jim Corbett National Park, one of the most well-known tiger reserves in India. The heritage park was set up in 1936. Plan your trip now!